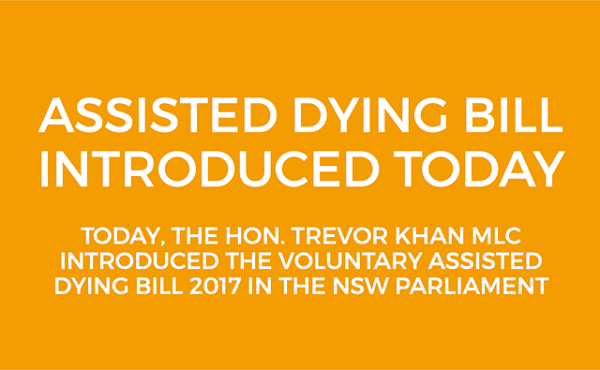 On 21 September, NSW Nationals MLC Trevor Khan formally presented the Voluntary Assisted Dying Bill 2017 to the NSW Legislative Council. 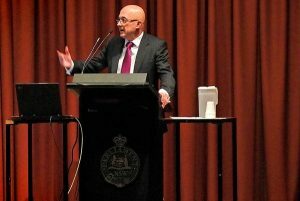 The Bill has been prepared over the past two years by the NSW Parliamentary Working Group on Assisted Dying (PWGAD), consisting of the Hon. Trevor Khan MLC (Nationals), Dr. Mehreen Faruqi MLC (Greens), the Hon. Lynda Voltz MLC (Labor), Lee Evans MP (Liberals) and Alex Greenwich MP (Independent). Since the release of the Exposure Draft on 16 May 2017, the PWGAD have undertaken a period of public consultation on the Bill. The PWGAD has hosted a series of public community information sessions across NSW, to ensure the safeguards in the Bill meet community expectations. More than 70 substantive submissions from various health, legal, religious and advocacy organisations who have each suggested various amendments to the Bill. 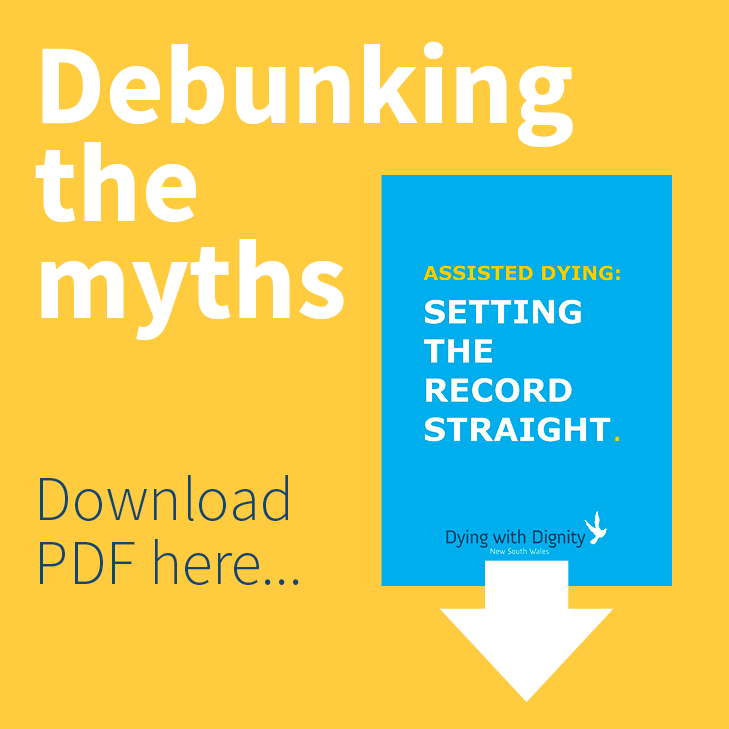 The PWGAD, having reviewed all submissions, have made a number of amendments to the Exposure Draft to strengthen protections and safeguards in the Voluntary Assisted Dying Bill 2017 as presented on 21 September 2017. Patients would then be allowed to self-administer a lethal substance to end their lives, they can also be assisted by a medical practitioner or nominated person (NB: obtaining help from a ‘noinated person has been removed from the final version of the Voluntary Assisted Dying Bill 2017). 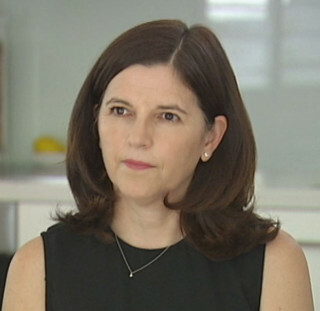 Dying with Dignity NSW Vice President, Shayne Higson (pictured), spoke to Steve Price on 2GB on 21 September, to provide her thoughts on the Voluntary Assisted Dying Bill 2017 being introduced to the NSW Upper House that day. It provides a good summary of the Bill and its safeguards – please click below to listen. BUT a passive majority will not get this law passed.